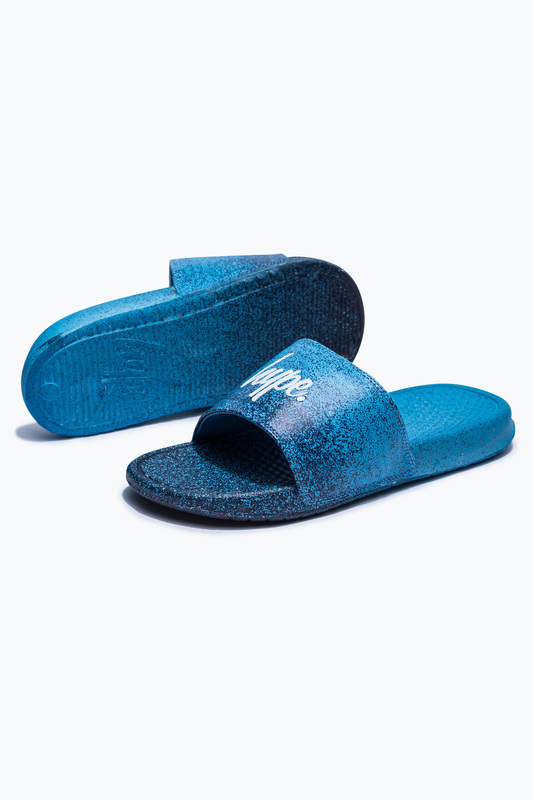 Slide into Summer with HYPE’s latest range of flip flops and sliders. Perfect for dodging the burning pavement and for those days when it’s too hot to wear trainers. Embossed with HYPE’s iconic prints, why not match your new sliders with a backpack to keep all of your beach belongings in! Ranging from adult unisex sizes 3 to 11, and kids 12 to 3, they’ll leave everyone around the pool pulling down their sunglasses in envy. 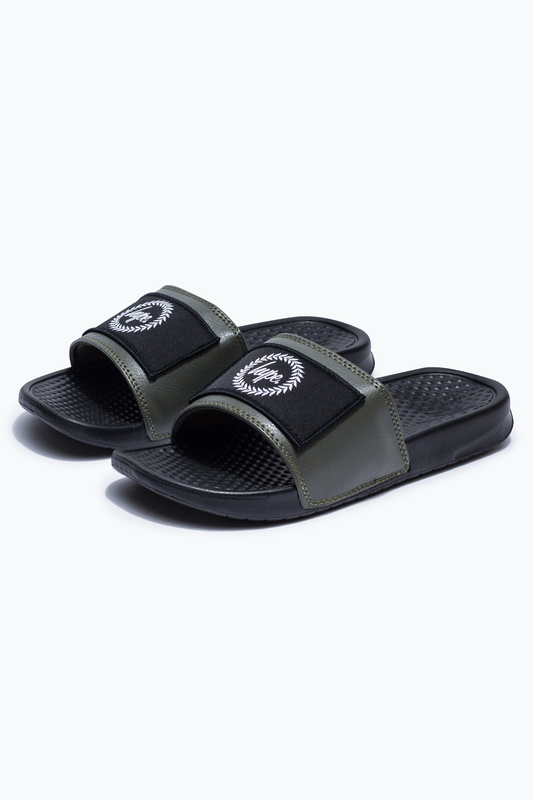 The soft spongey sole is like when you walk on a path of clouds, slide away to another time.